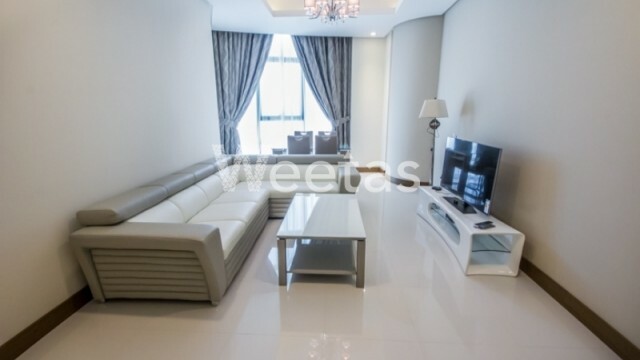 A fancy one bedroom apartment for sale in Seef district. 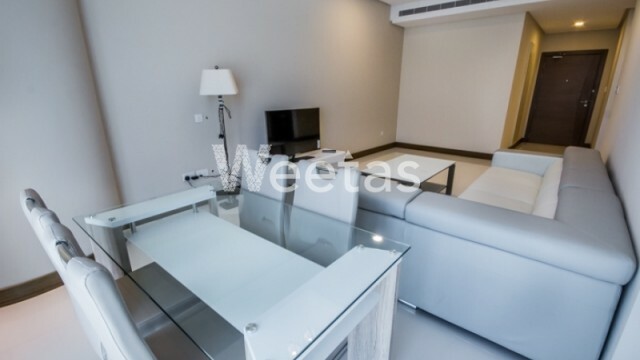 The apartment now available with Weetas comprises 1 bedroom, 2 bathrooms, 1 kitchen, and 1 balcony overlooking beautiful scenes. 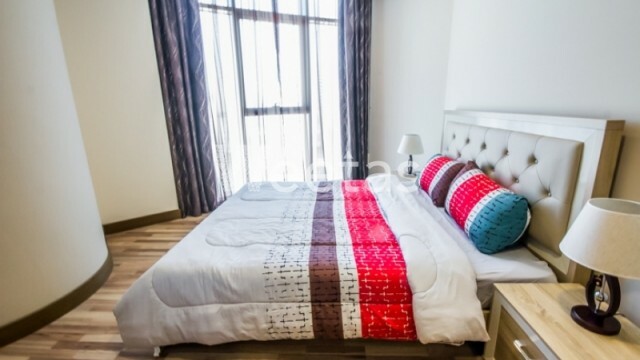 The flat is furnished and it sprawls over 85 sqm. 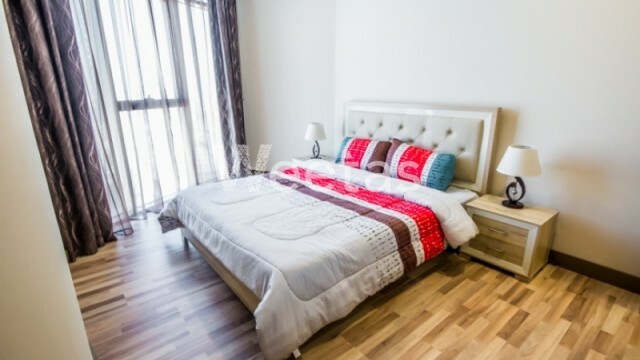 This property costs 11.1% more than the average 1 Bedrooms Apartments in Seef area.